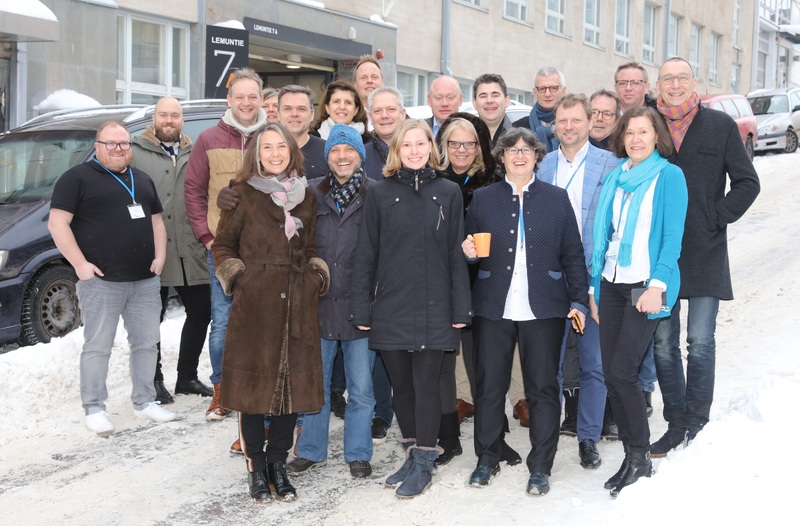 The European WIN group has reunited for the traditional regional meeting in Helsinki this year. A two-day event to discuss different topics under the theme “Navigating transformation” in the vision of ongoing cooperation and projects with presentations from Alternative Research, CMA from Origo Group, Doxa, Motivaction, RED C Reasearch and our host Taloustutkimus Oy, as well as sponsoring companies E-Tabs, Dynata and QuenchTec. We would like to thank you also Anne Sophie Damelincourt for her contribution on ESOMAR. The event took place in the beautiful city of Helsinki, still touched by the snow. We would like to especially thank Jari and Riitta for the great organisation and the warm welcome received.